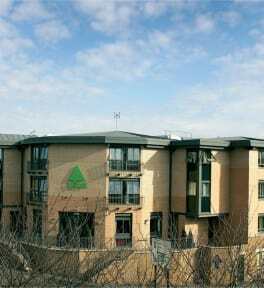 YHA Oxford i Oxford, England : Boka nu! Ok place. Lots of big groups, old people and families. No real atmosphere.